With the passing of Nipsey Hussle, friends and family members of the late rapper have been reacting to the unfortunate news all week, sending their deepest condolences and praying for Lauren London, who lost her best friend and partner of many years. Hussle's bodyguard penned a touching tribute to the artist, writing that he would be retiring from the profession in order to care for his own family. When Young Scooter reposted one of Nip's old tweets about taking care of your own, Future found it appropriate to chime in and compare himself to Hussle, earning a few raised eyebrows in the process. Scooter wrote that we need more people in the world like Nipsey Hussle, to which Fewtch chimed in: "Yeah we do need more like us.. I been teaching and preaching for a decade also showing and proving what hard work and dedication get u." The Atlanta icon's reply has garnered mixed emotions from fans, who had to remind him that he's been involved in more than a few child support battles. Others noted that the only "teaching and preaching" Future has done is about drugs. 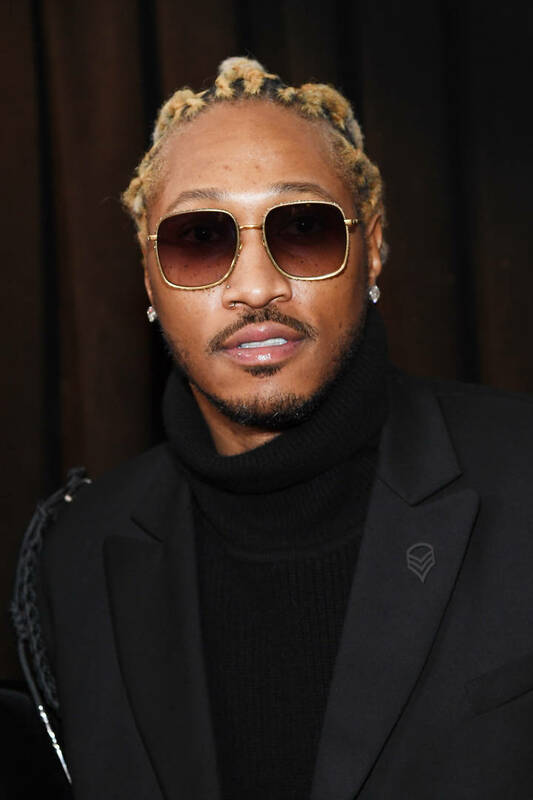 At the end of the day, Future isn't necessarily seen in the same light as Nipsey was, which is something that the majority of commenters have agreed on.